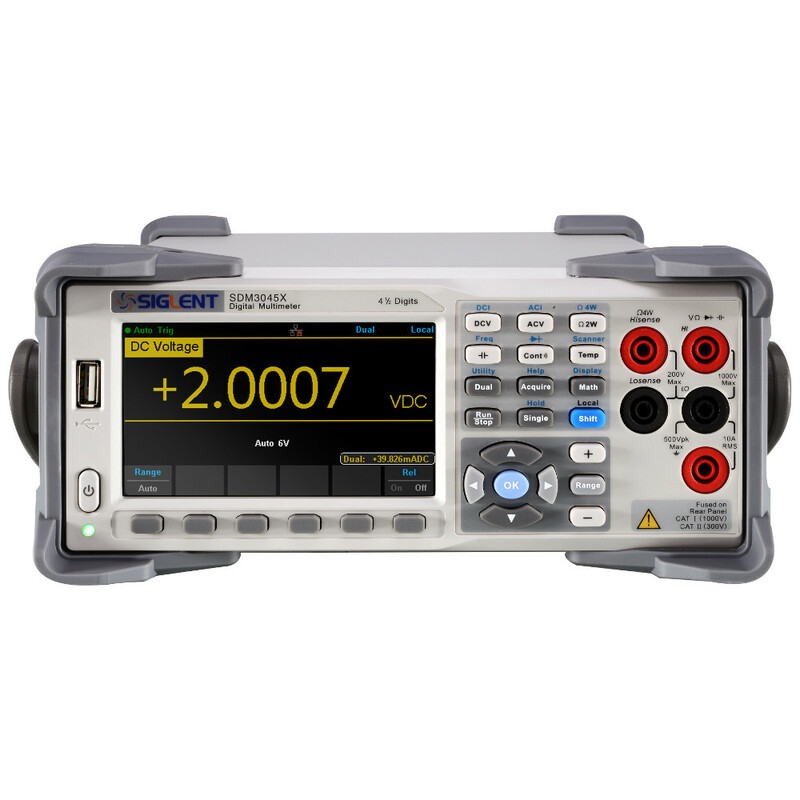 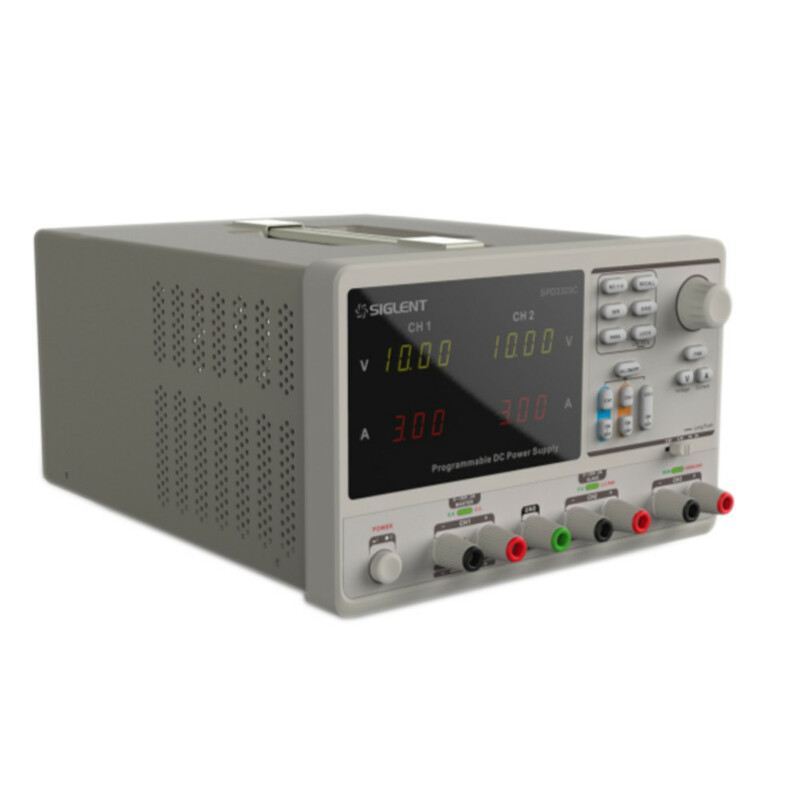 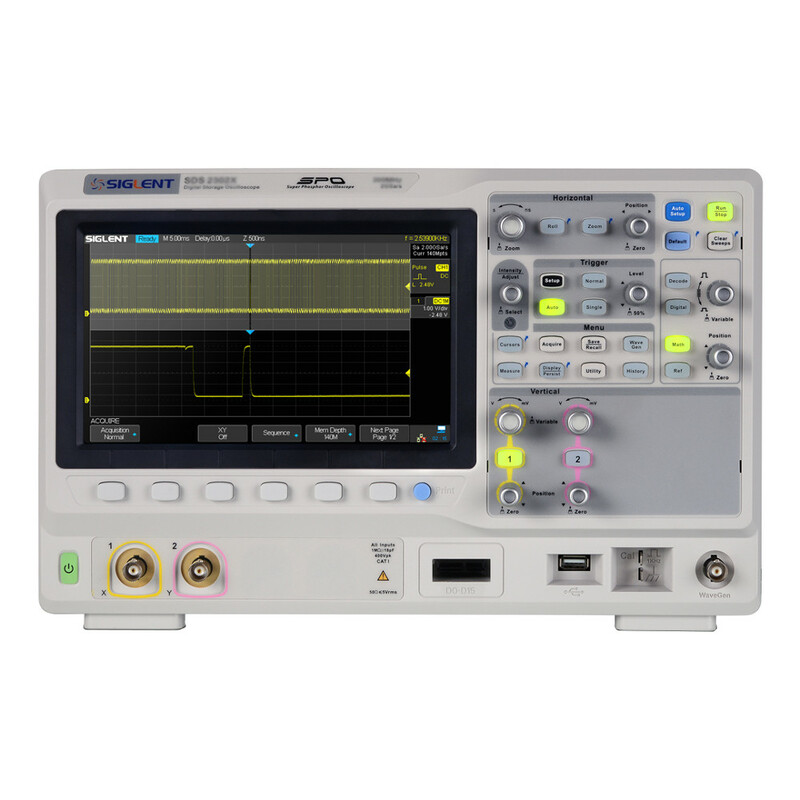 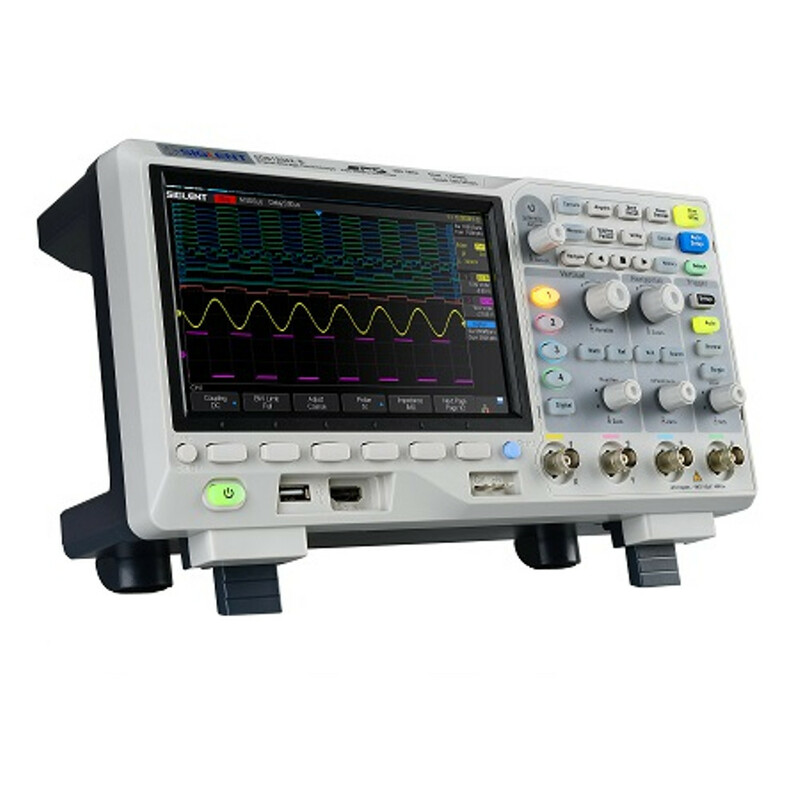 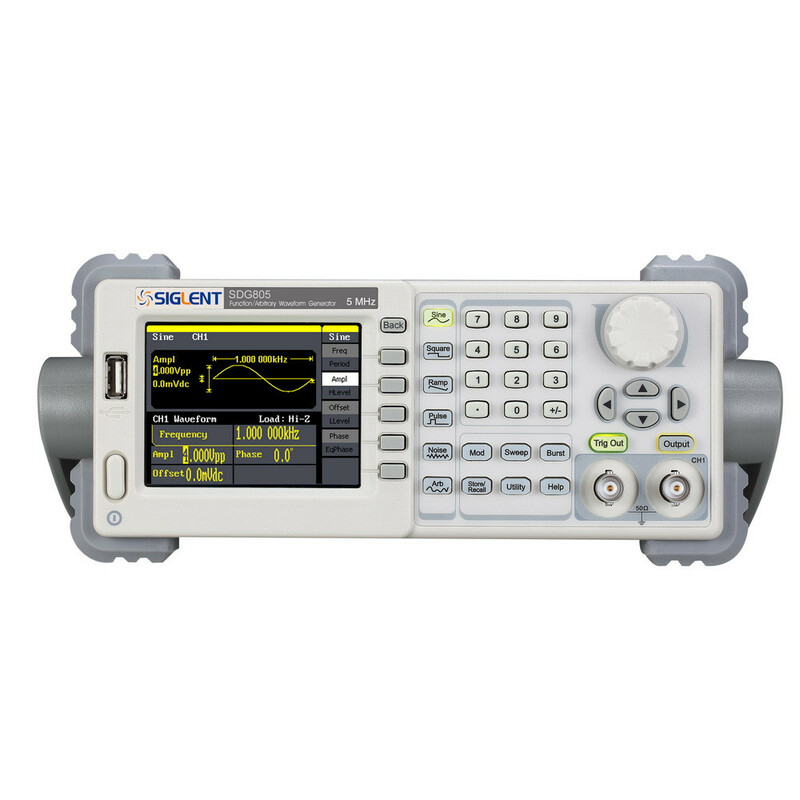 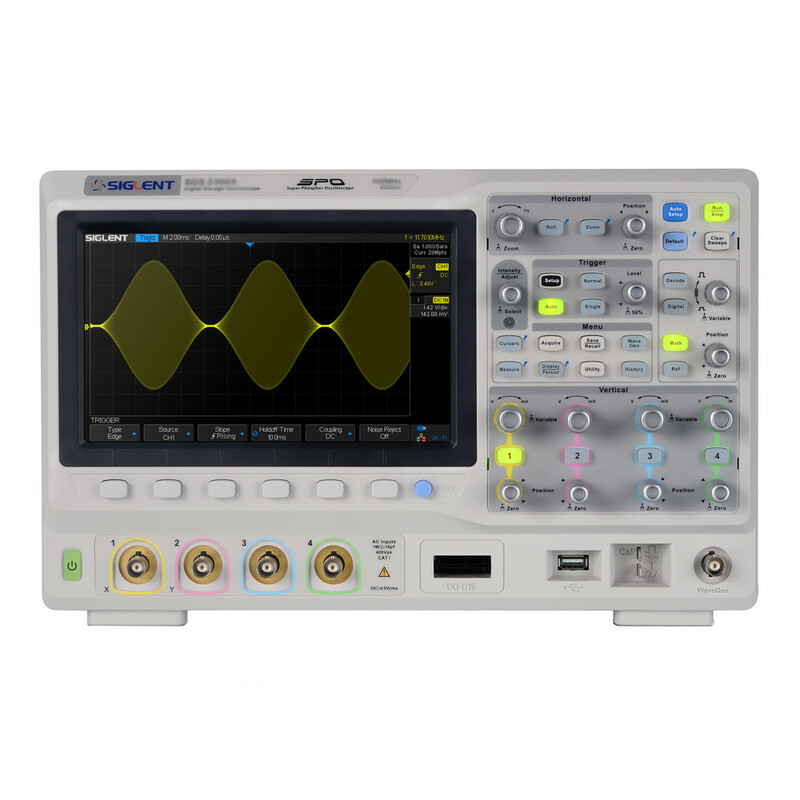 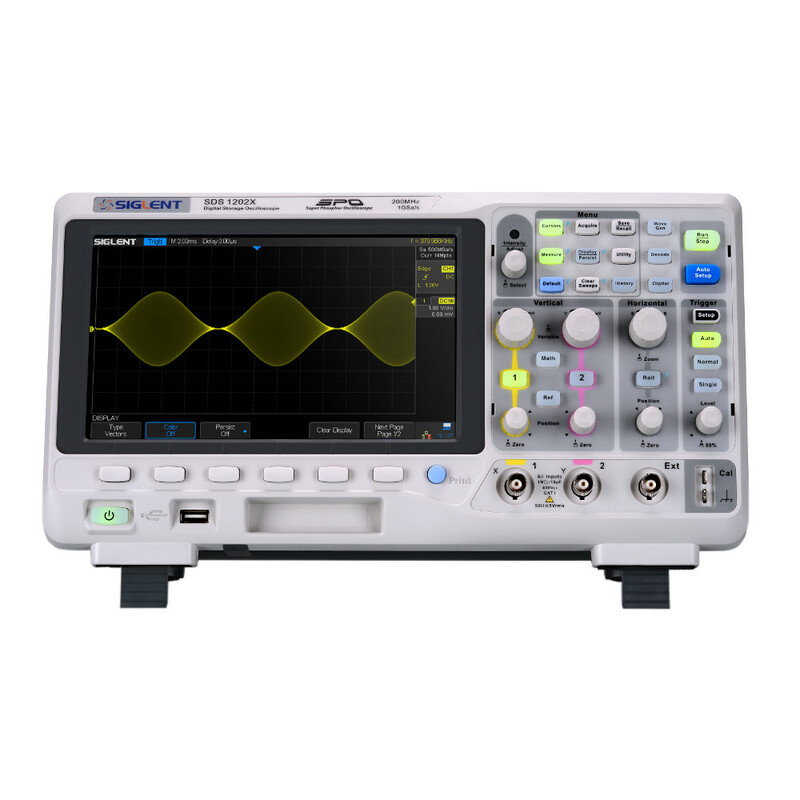 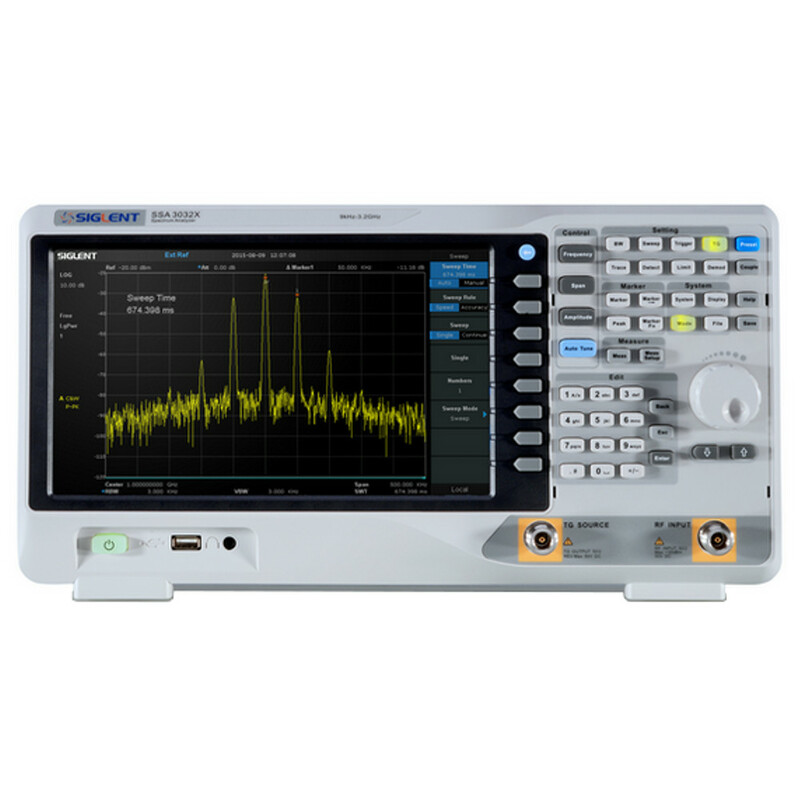 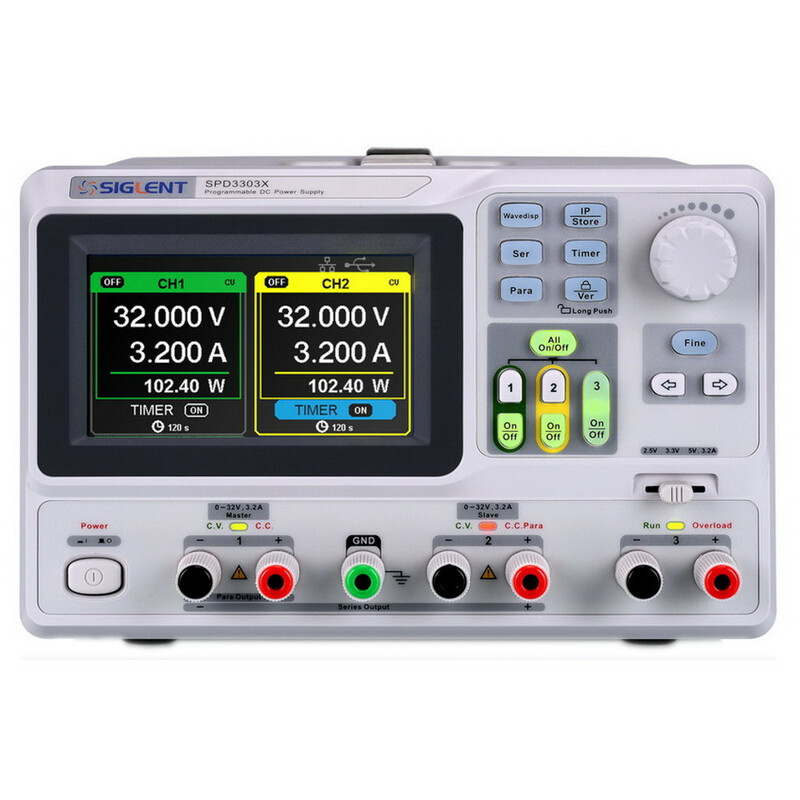 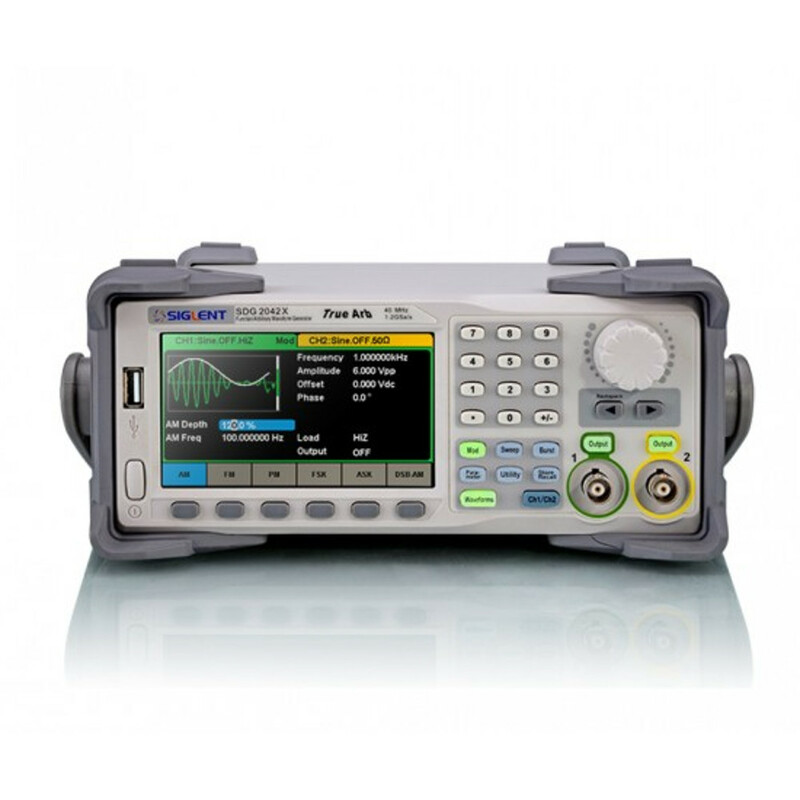 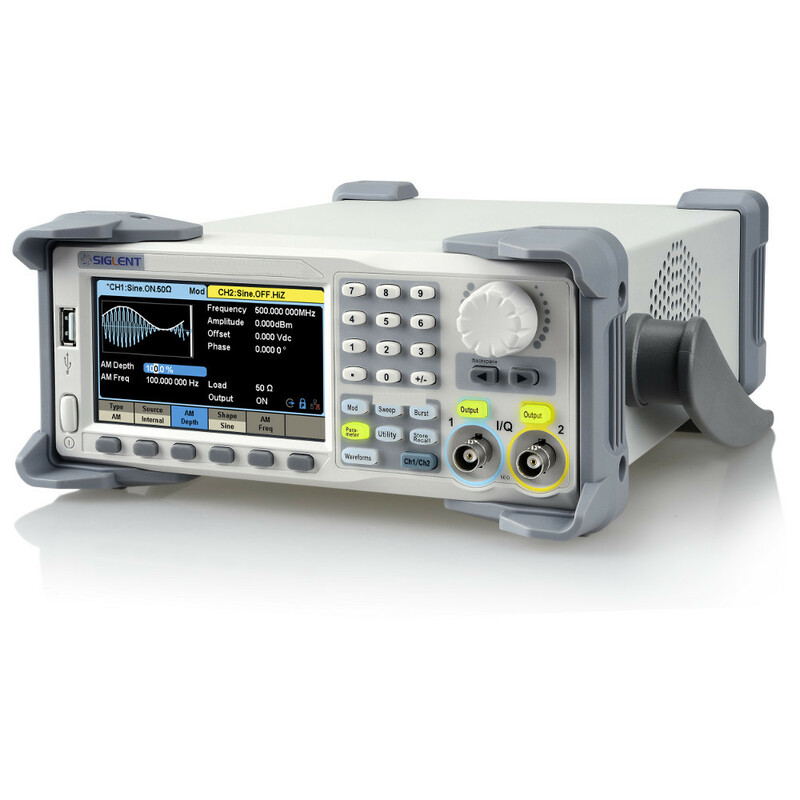 Have a look at our selection of professional-grade Siglent test equipment including arbitrary function generators, triple-output bench power supplies, handheld oscilloscopes, and powerful digital storage oscilloscopes. 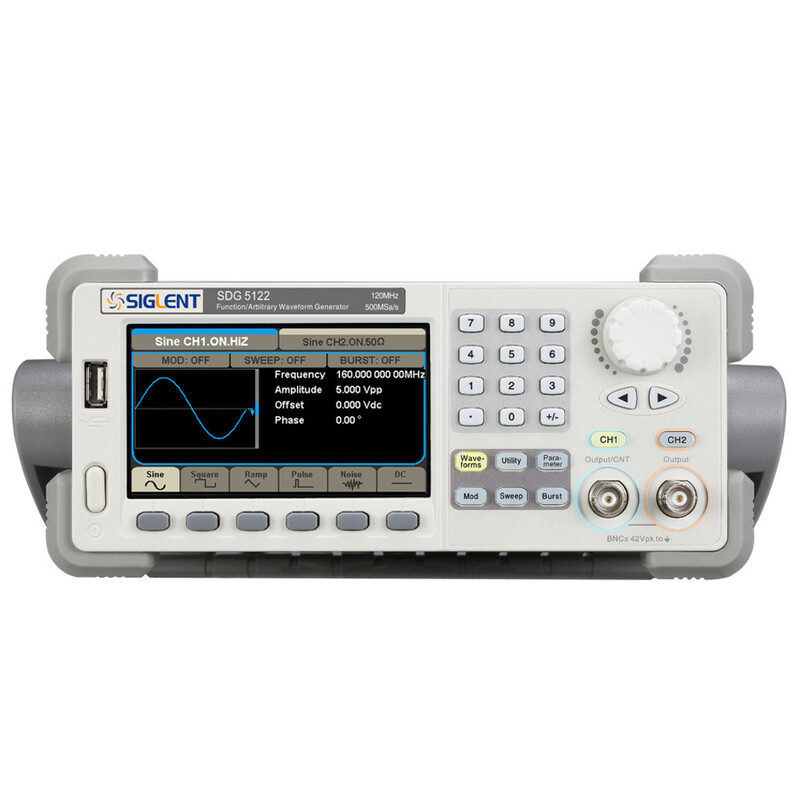 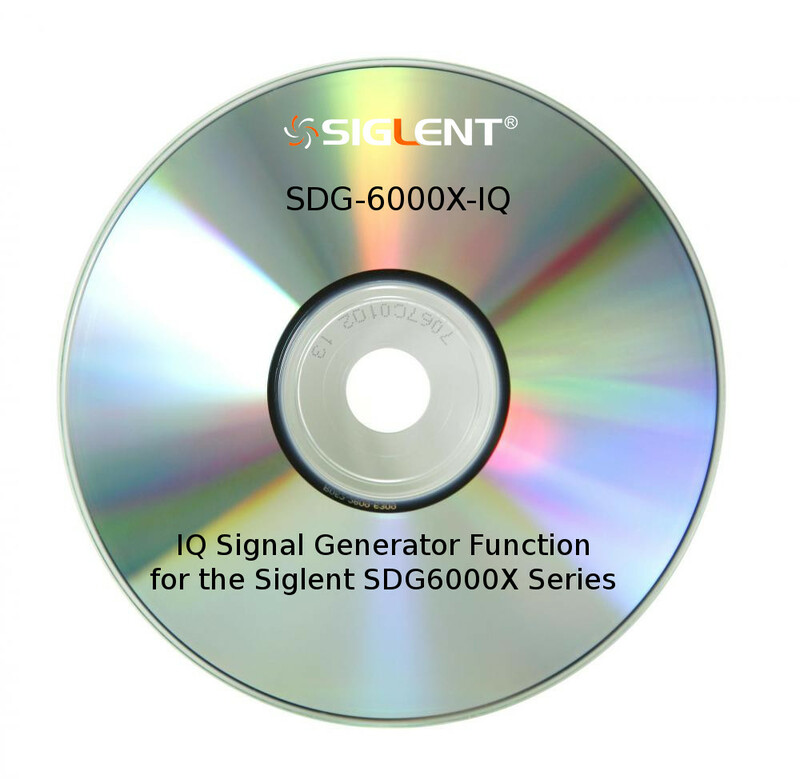 Siglent has created a number of informative and helpful videos for getting the most out of your digital storage oscilloscope. 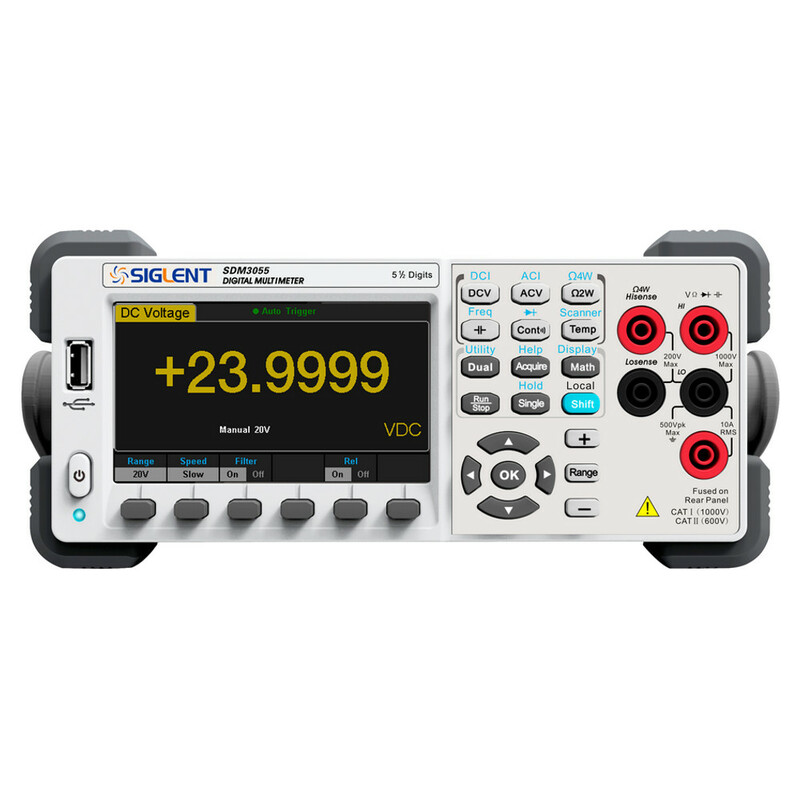 All Siglent test equipment is shipping and supported from the USA and includes a three year limited warranty.